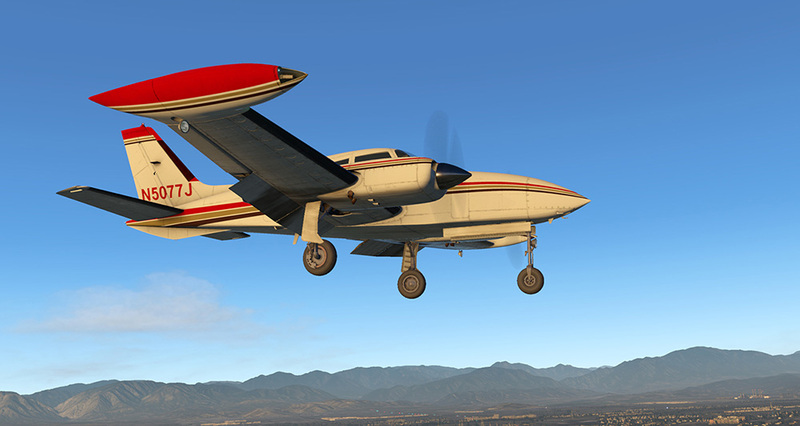 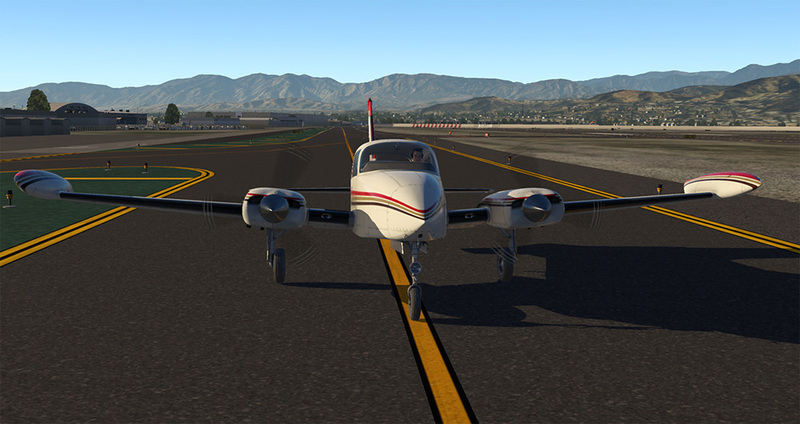 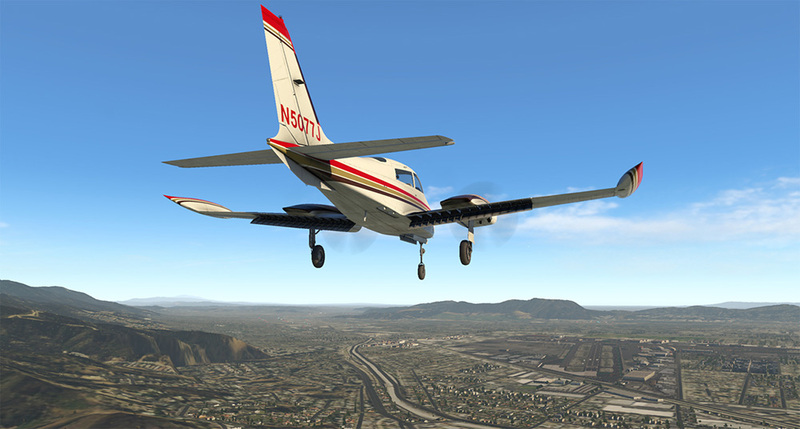 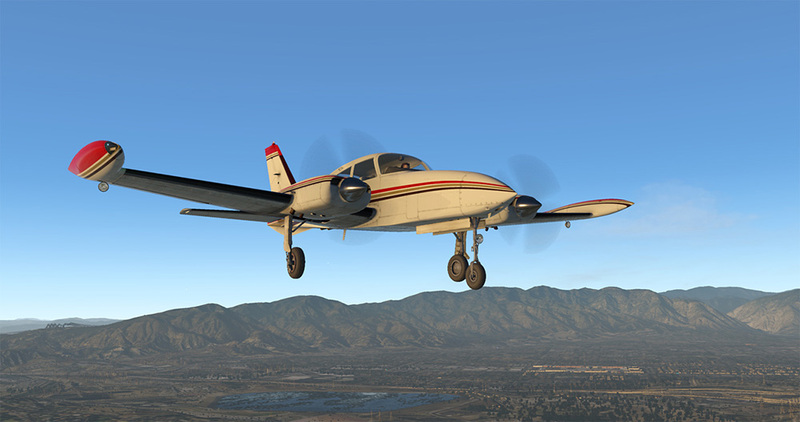 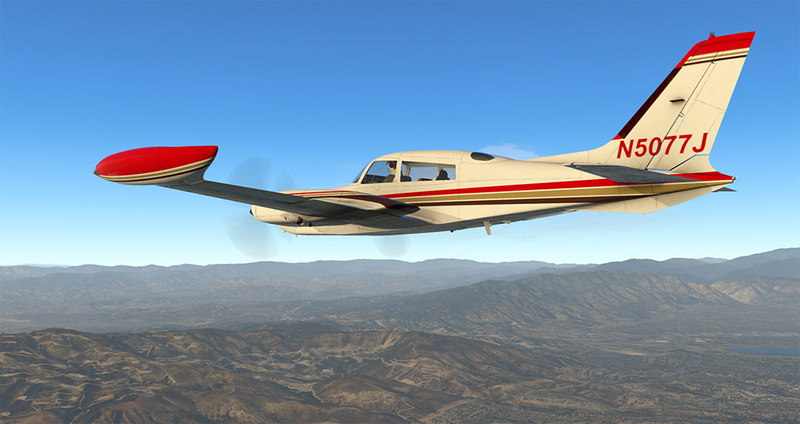 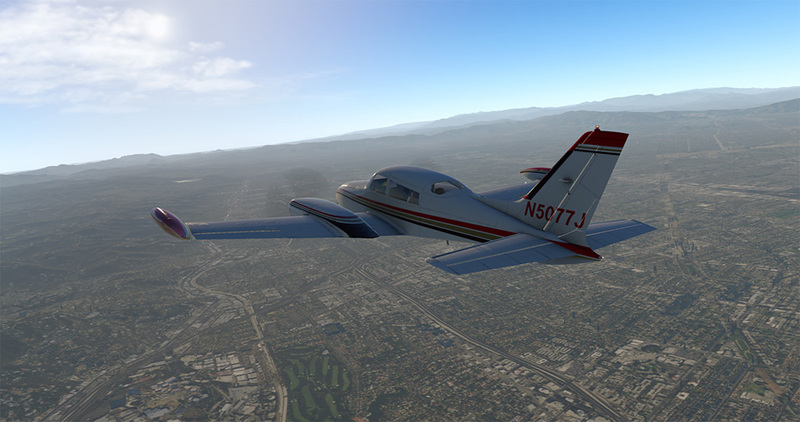 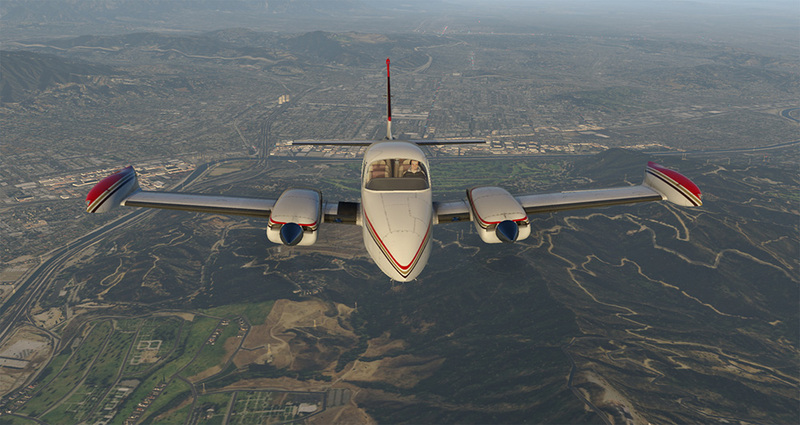 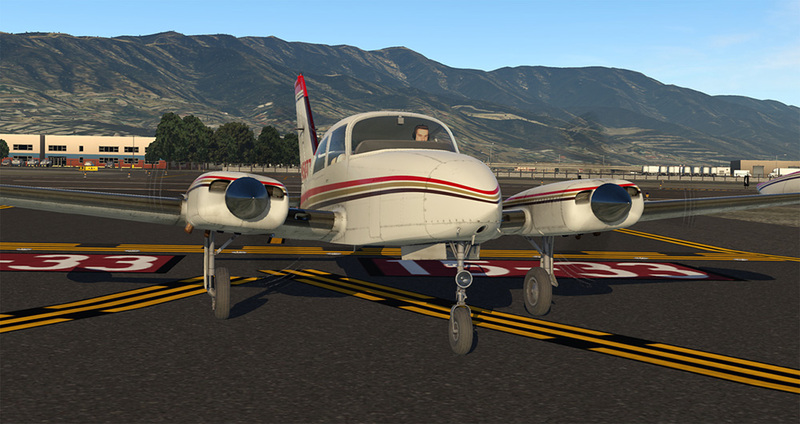 Product information "Milviz - T310R (XP11)"
Immensely popular, this well-known twin has graced the skies for over 60 years. 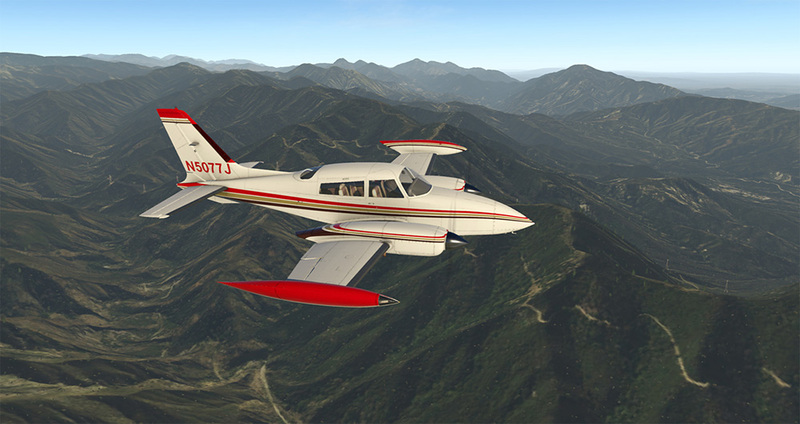 Milviz' T310R brings all of the style and class you would hope to find in a turbo-charged light twin. 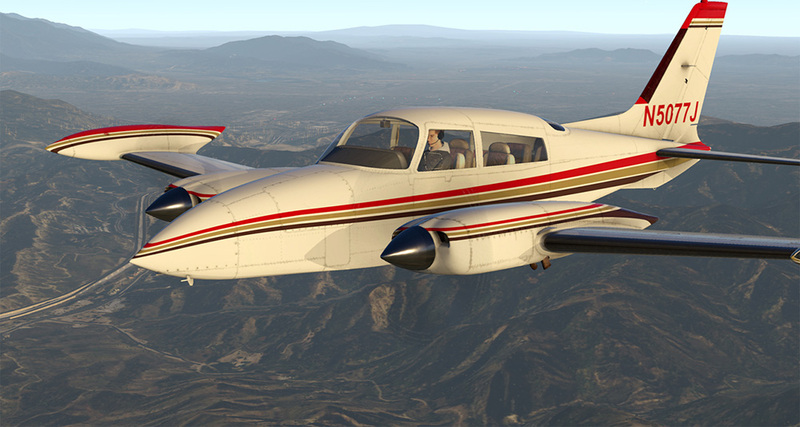 They have focused all of their energy and talent into breathing life into a genuine classic. 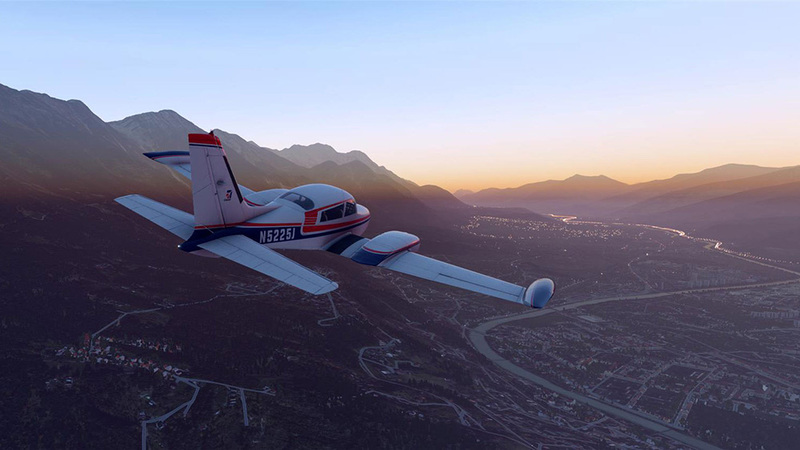 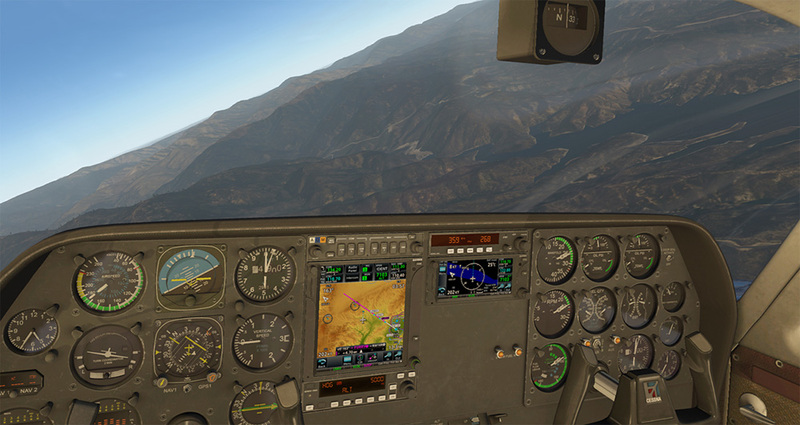 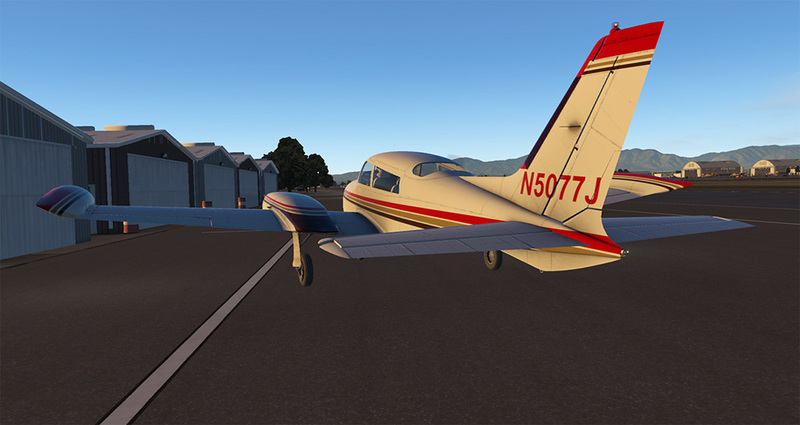 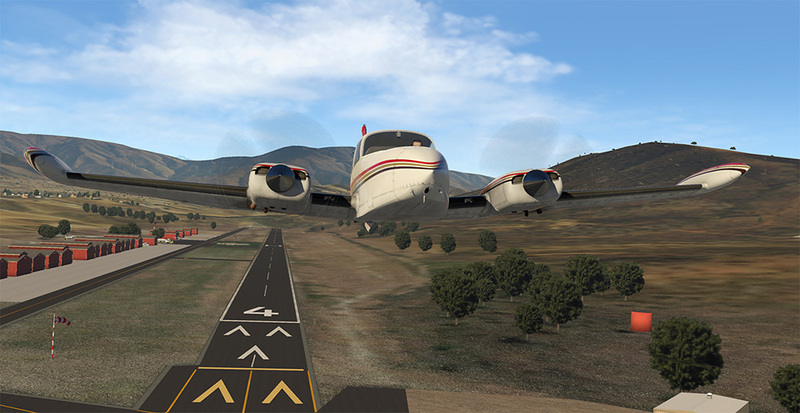 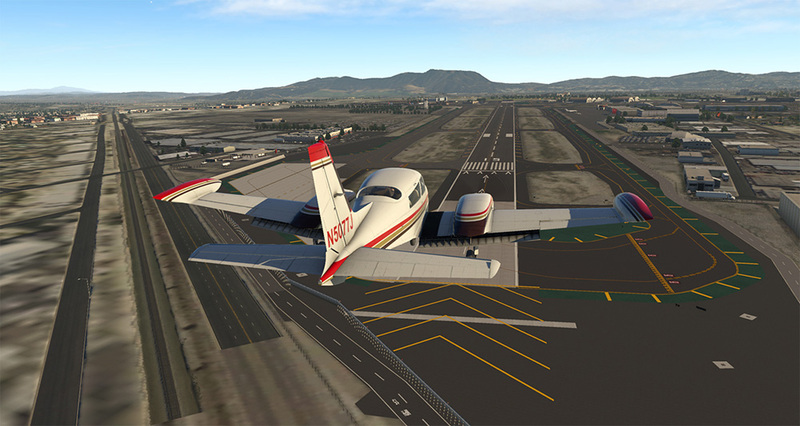 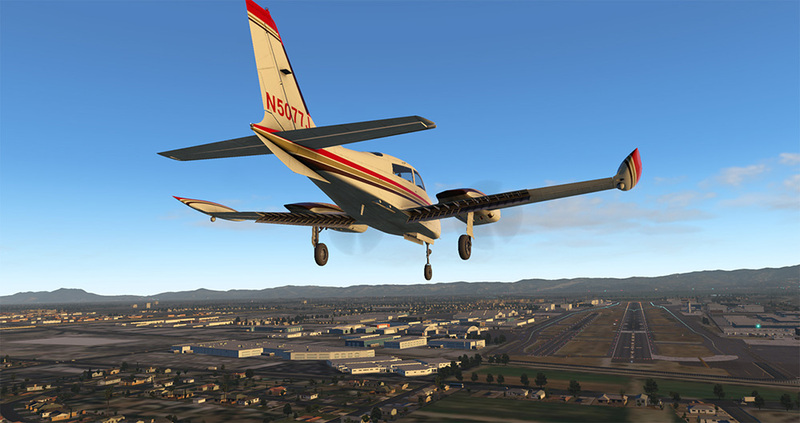 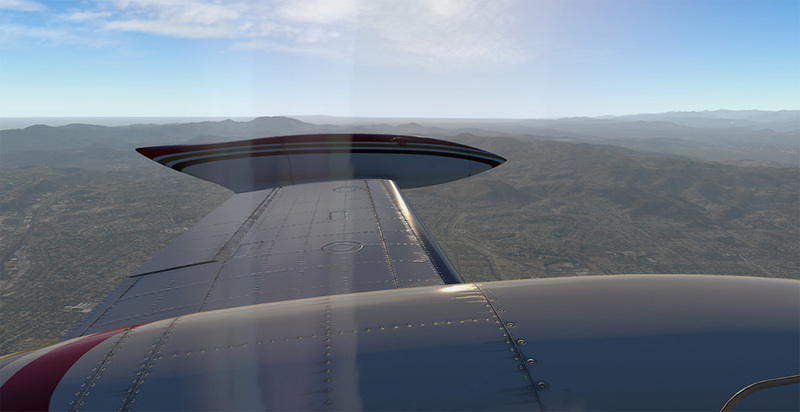 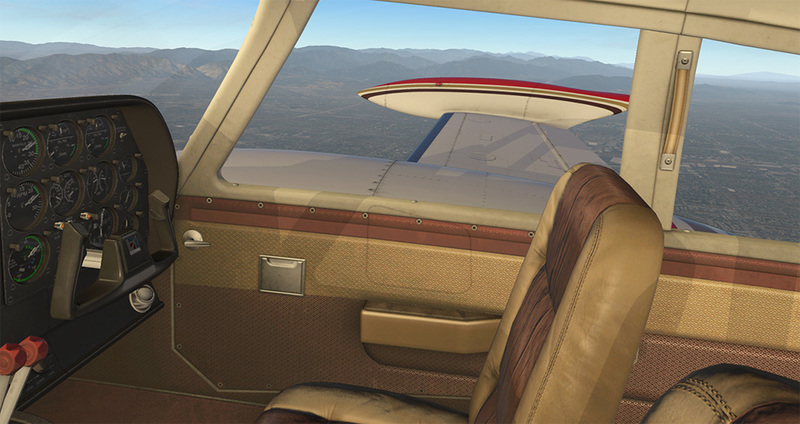 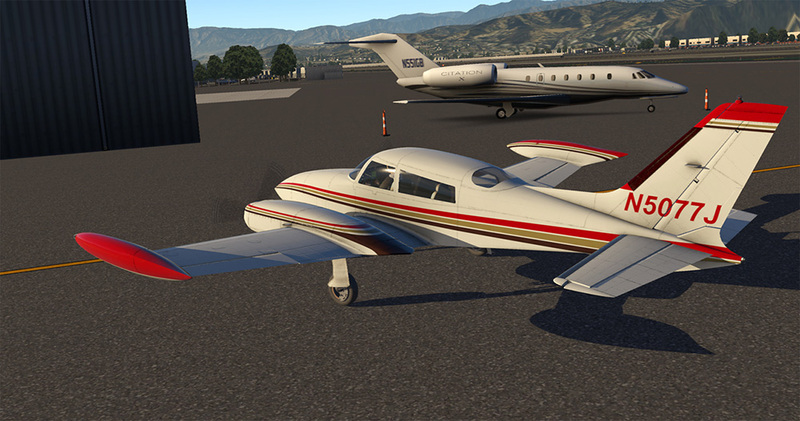 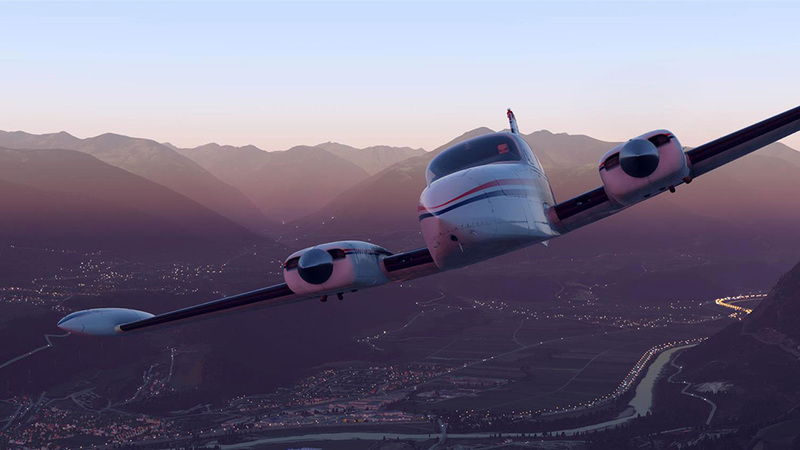 From careful, highly detailed modeling both inside and out, smooth custom gauge animations, finely crafted textures and high fidelity sounds recorded from a real aircraft, they have ensured that the twin is as close as possible to real life. 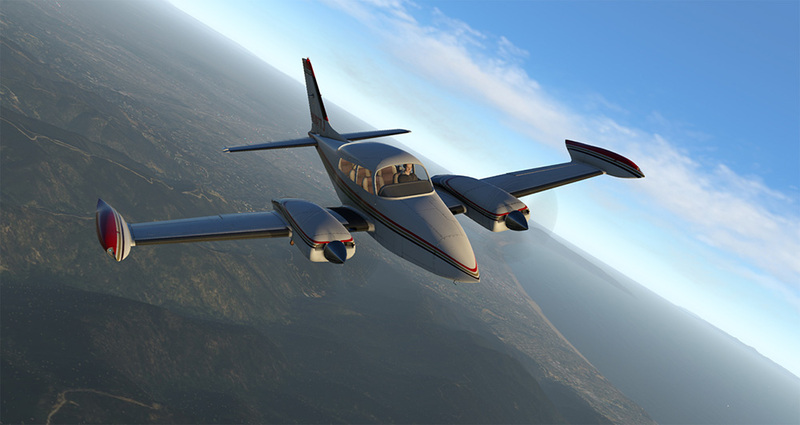 An internet connection is required for product activation! 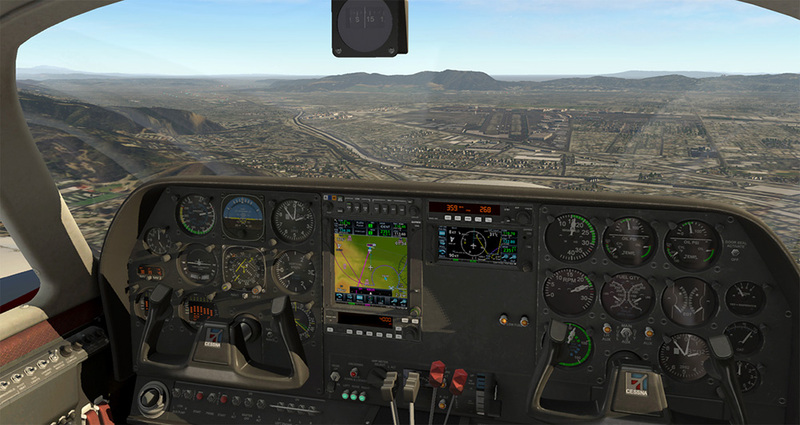 Gaming Controller: Joystick, yoke, or other gaming controller (a means of controlling the aircraft rudder, either with twist joystick function or dedicated pedals, is additionally recommended). 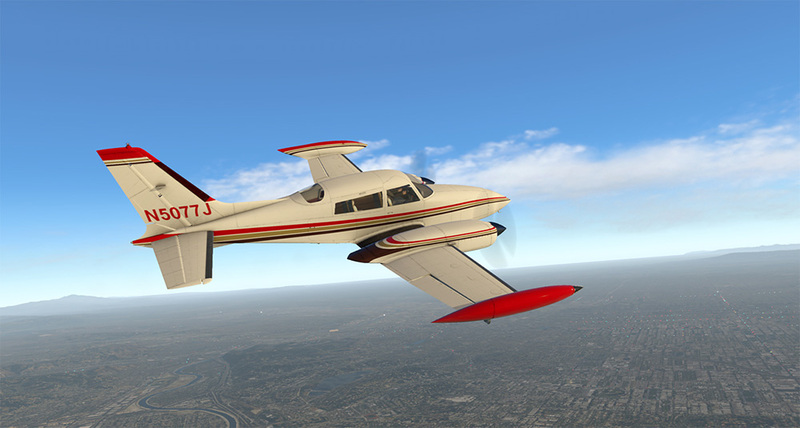 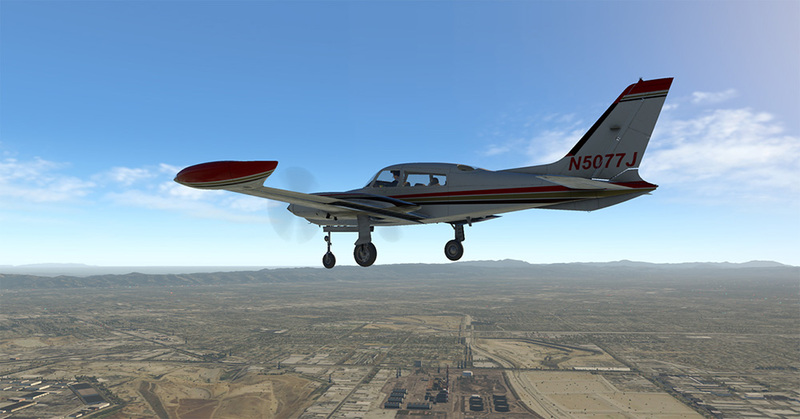 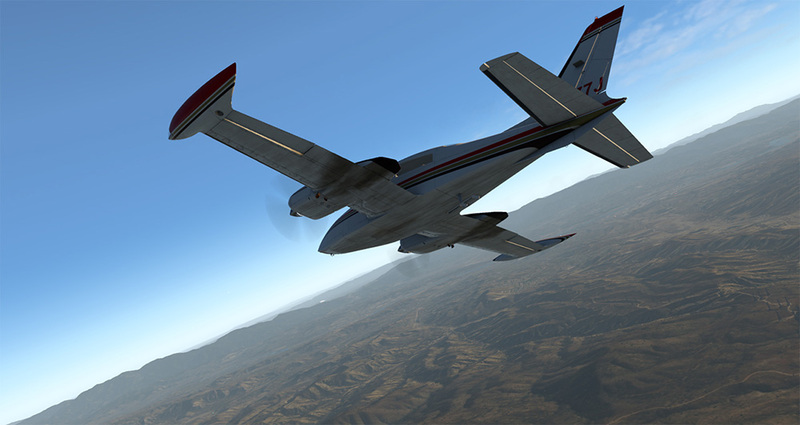 Related links to "Milviz - T310R (XP11)"